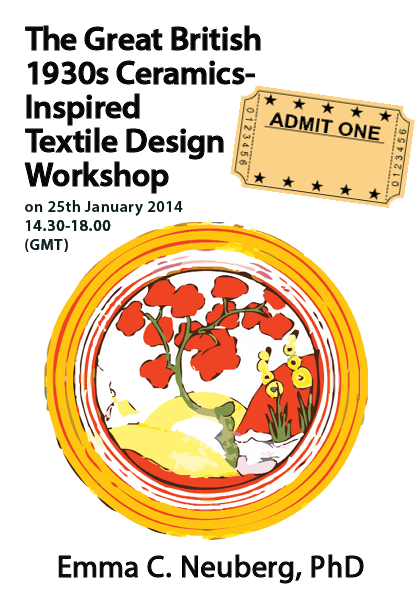 Our Next Workshop is on January 25th at 2.30pm – Have You Got Your Ticket Yet? Previous articleUncategorizedTSTG Members Enjoy a Textiles Talk from Inspirational Embroiderer Karin Holmberg Beaming in from Stockholm! Next articleUncategorizedOnline Tickets for Our Next My Nature Workshop Following the Success of My Nature Symposium!